At mirror image we pride ourselves in our professional but personal service. We never forget that all our clients are individuals so before we start we take a little time to get to know you, your likes and dislikes, as well as your hair. That way we can customise a style that suits you and your lifestyle. Our team are all passionate about hair but we know some people find a trip to the hairdressers rather daunting so we'll do our best to put you at your ease so you can relax and enjoy your experience. Your stylist will also be happy to give you hints and tips about caring for your hair at home so your hair will look great everyday. But don't take my word for it, give us a call and arrange a free, no obligation, consultation with one of our friendly team. 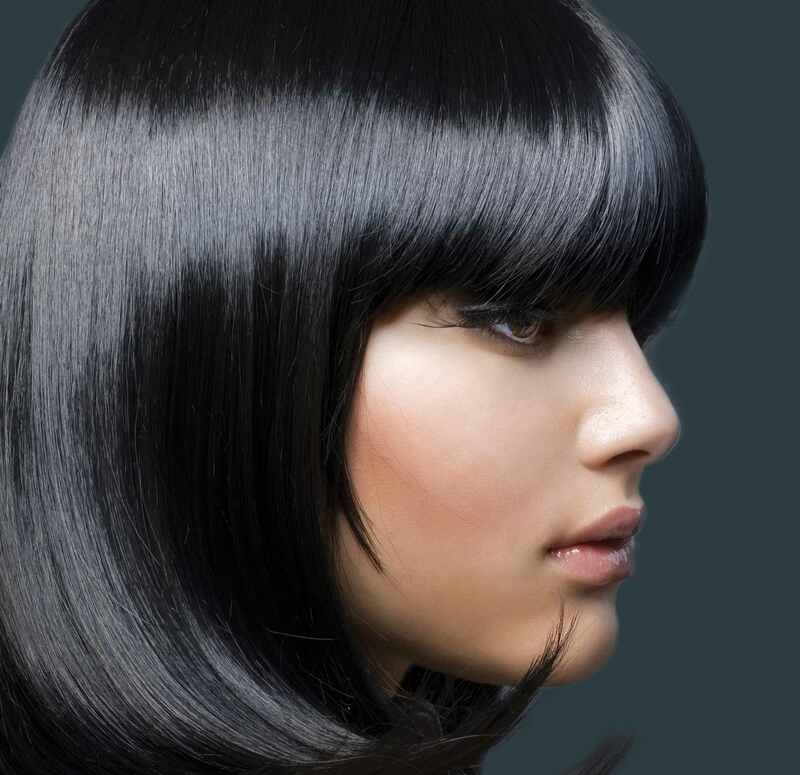 We specialise in quality hair design and great service for all the family. We only use quality hair products. We are an approved Paul Mitchell salon. We use and sell Paul Mitchell professional salon styling products and treatments including the fantastic new Awapuhi Wild Ginger range. Our expert stylists use Wella products for all our colour and perm services to ensure your hair gets the very best treatment. 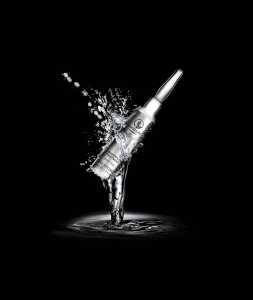 We use and sell GHD ceramic straighteners and hairdryers. Our stylists will be happy to show you how to get the most out of your GHDs, straighten, curl, flick and twist. We use and sell a range of Moroccan Oil products. Our stylists are happy to demonstrate the correct techniques and recommend the best products and tools for your home hairdressing. So your can have a good hair day every day of the year. We are conveniently located on the High Street in the Village of London Colney just outside the city of St Albans. The Salon is less than a mile from Junction 22 on the M25 and the St Albans junction of the A414. There is ample free parking. Check out our vertical tanning unit and low prices. 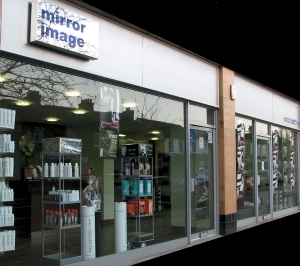 Get 20% of your first visit to Mirror Image. Enjoy free WiFi whilst in the salon. Enhance or start your career at Mirror Image. Why not call us for an appointment or a complementary, no-obligation, consultation. Sorry, currently we are unable to make appointments by email or facebook. © A. Solanki Ltd. All rights reserved.